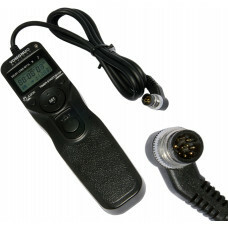 This shutter remote is a must have item for anyone that does portraits, product shots, or landscapes.. 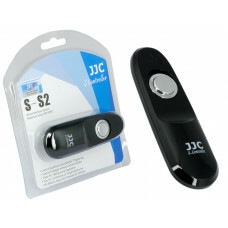 The JJC IR-U1 Wireless Remote Control (Infrared) is for use with Canon, Nikon, Olympus, Pentax, Sams.. The JJC MT-636 Multi-Exposure Timer & Infrared Remote is a remote switch inbuilt self-timer, int..
JJC S-S2 remote switch is a compact wired remote switch designed for Sony camera adopts a multi inte..